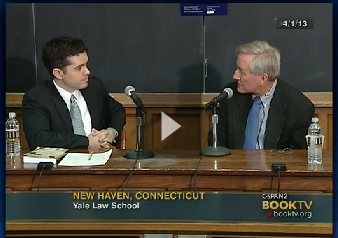 CSPAN is airing our talk at Yale Law School this afternoon at 2pm ET. You may also view it online. Who knew war powers could be so much fun? 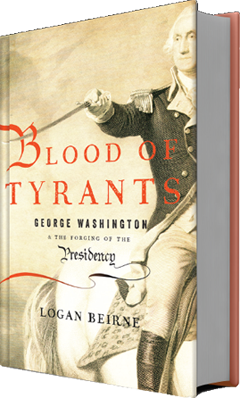 This entry was posted in Postings on April 14, 2013 by loganbeirne.